If you’ve been searching for a high-quality home improvement company, look no further than South Coast Windows in Sussex. We are proud to provide double-glazed windows, doors, and conservatories to customers throughout Chichester. We have all the quality products you need to make your house into a beautiful home. Here at South Coast Windows, we know how expensive home improvement projects can be. That’s why we make it our priority to provide affordable products for customers in a variety of price ranges. At South Coast Home Improvements, we have been working in the home improvement industry for 40 years and we spent a prior 20 years in building and construction. So, with that much first-hand experience, we could have just what you’ve been looking for. As one of the best home improvement companies in the UK, we are proud to provide a variety of quality services for our customers in Chichester. Whatever you would like to improve in your home, it’s likely our team at South Coast Windows can help support you. Quality double-glazed windows are a must-have for customers in Chichester. Not only do they provide security, energy-efficiency, and durability, but they also look great! Here at South Coast Windows, we are proud to provide our customers throughout Chichester with double glazed windows. UPVC is one of the most cost-effective materials we provide and our UPVC windows are an extremely popular choice in Chichester. Not only do our UPVC windows look fantastic, they can be made to fit the existing architecture of your home – so, what’s not to love about that? Our UPVC windows are a fantastic alternative to timber as they are much more affordable for people with limited budgets. Find out more by giving us a call today. A popular window choice throughout Chichester, our sliding sash windows offer people the opportunity to combine the traditional with the functional. All the sliding sash windows we provide customers in Chichester are easy to maintain, durable, secure, and double glazed. If you’ve been searching for the perfect windows for your home, our sliding sash windows could be just what you need. Tilt and turn windows are becoming increasingly popular for homeowners living a few storeys up or in high-rise buildings. The reason for this is because tilt and turn windows have larger openings, they allow for easier cleaning (on both sides!) and they are extremely easy to use. If you would like to enquire about our tilt and turn windows and the options available to you, give us a call today. Do you want to maintain the traditional, cosy-cottage look of your home? Then our casement windows may be just what you’ve been looking for. 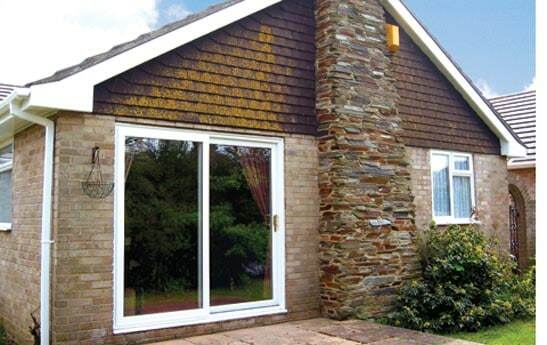 A tasteful addition to any property, our casement windows are functional, durable, secure, and double glazed. If you would like to know more, give us a call today for further information. Conservatories are a popular property upgrade for homeowners throughout Chichester. Having a conservatory offers you the opportunity to enjoy the sun without feeling the chill of the breeze. Conservatories also add much-needed extra space onto your property for your growing family. So, whether you need the extra space or you simply want a conservatory because it allows you to enjoy the sun all year round, why not check out our range of high-quality conservatories? Here at South Coast Windows, we are proud to provide our customers with the Edwardian Conservatory. This conservatory is the perfect choice for any homeowners wanting to increase the value of their property and add some extra space. The Edwardian Conservatory is particularly popular for large families and homeowners who enjoy hosting! If you would like to know more about the Edwardian Conservatories we sell and install at South Coast Windows, call us today. The gable end conservatory can be seamlessly fitted onto most property types and is a popular choice for homeowners throughout Chichester. Easily fitted onto the gable end of your property, this conservatory choice adds significantly more space, lets the light in, and can even increase the value of your property! If you would like to find out more the gable end conservatory, call us today. 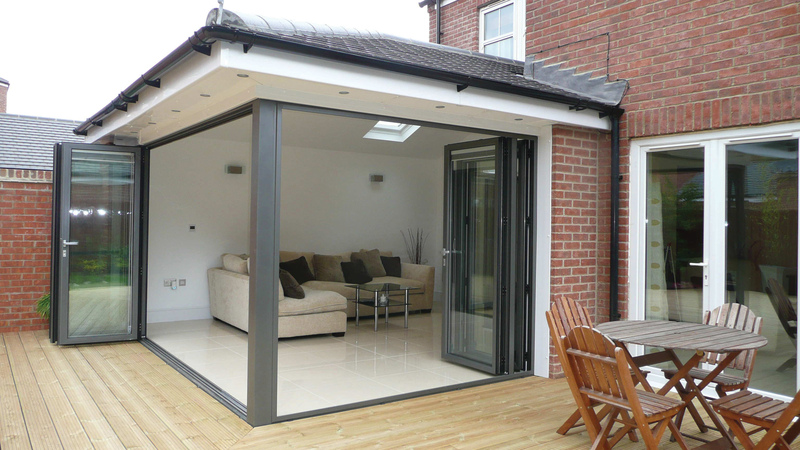 If you’re on a limited budget, the lean-to conservatory could be just what you’ve been looking for! Easily fitted onto most property types, the lean-to is an affordable conservatory option and is especially popular throughout Chichester. Find out more about this affordable conservatory choice by calling us today. This stylish conservatory is one of the oldest conservatory designs in the UK and combines the luxury with the traditional, making it the perfect choice for most homeowners. 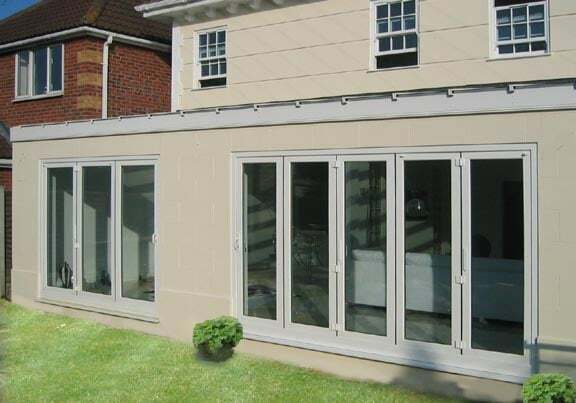 If you’d like to know more about orangeries and whether they would be suitable for your home and requirements, call us today to find out more. This conservatory style doesn’t need much explanation. The t-shaped conservatory is built in the shape of a ‘t’ and offers homeowners the opportunity to enjoy more space and enjoy the weather all year round. If you would like to know more about our ‘t’ shaped conservatories, call South Coast Windows today. As with the t-shaped conservatories we sell and install, our p-shaped conservatories are built in the shape of a ‘p’. Our p-shaped conservatories are also a popular choice for homeowners in Chichester as they are now more secure, energy-efficient, and aesthetically-pleasing than ever before. If you would be interested in finding out more about our p-shaped conservatories, give us a call today. We would be more than happy to answer any questions you may have! The Victorian conservatories we supply for customers in Chichester are a lovely traditional conservatory style and are an especially popular choice. If you would like a more traditional conservatory style, give us a call today to find out more about our Victorian conservatories and the options we provide. Here at South Coast Windows, we know you don’t just need windows and conservatories for your home – doors are pretty important too! That’s why we are proud to provide our customers in Chichester with high-quality doors that are durable, long-lasting, and easy-to-maintain. Whatever style of door you would like, our team at South Coast Windows ca help provide it. If you would like new doors that look great but can be purchased and installed without breaking the budget, look no further than our panel doors. Available in a variety of colours, designs, and styles, our panel doors are the ideal choice. If you would like to enquire about our panel doors, give us a call today to find out more. Do you like standing out from the crowd? 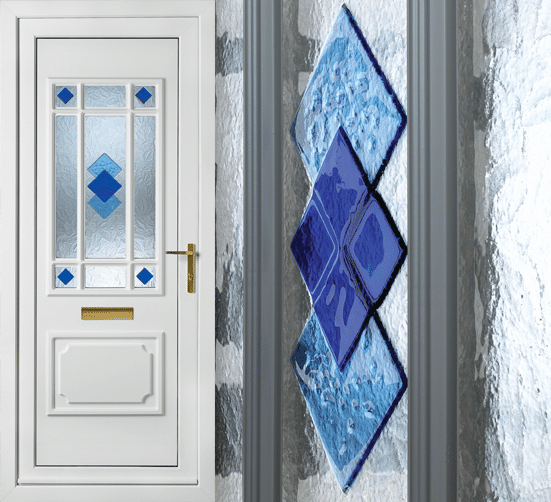 Our composite doors are just what you need! Available in a variety of vibrant colour choices, our composite doors help you stand out from everyone else on your street. If you would like to discuss our composite door selections with us, give us a call today. S your home dark and gloomy? Perhaps you need to let in more light! One of the ways you can do this effectively is by installing glazed doors. Glazed doors are secure, durable, and help let more natural light into your home. 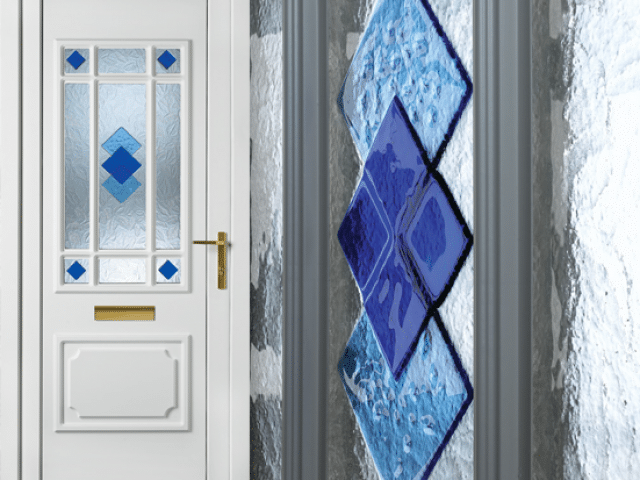 Here at South Coast Windows, we sell a variety of high-quality glazed doors to our customers in Chichester. 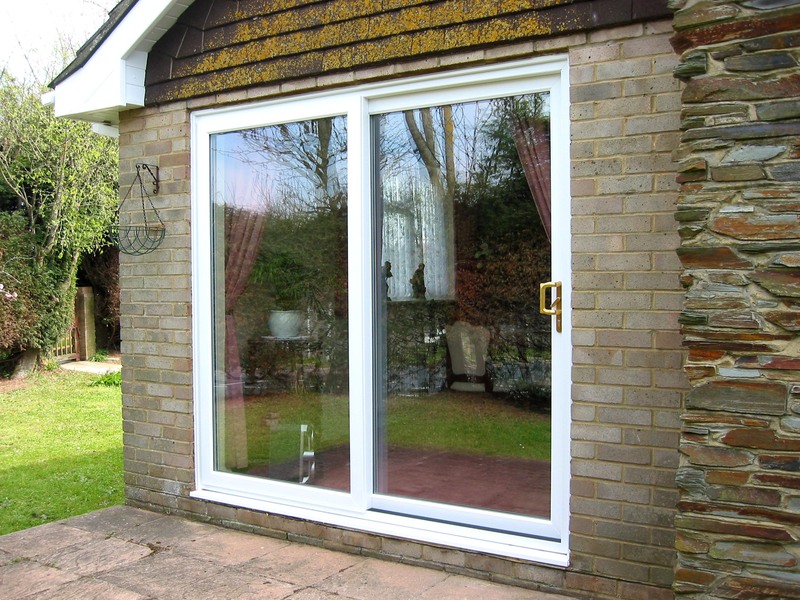 If you have a garden that you would like to enjoy with ease, why not install patio doors? Having patio doors in your property are a great way to enjoy an easy transition between the inside and outside of your home. 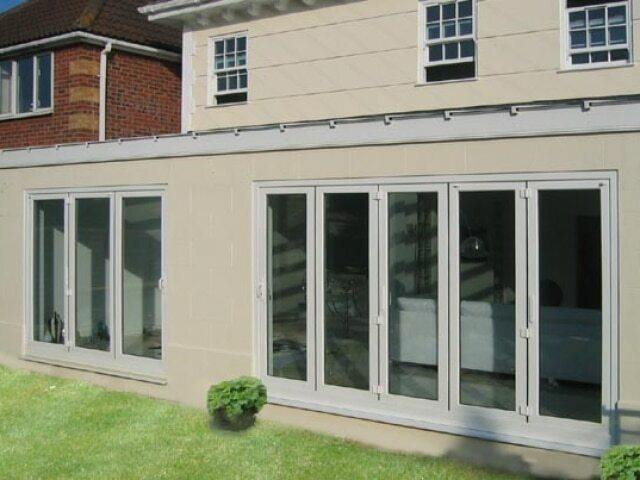 If you’ve been thinking about installing patio doors in your garden, why not give us a call today? We would love to hear from you and discuss your requirements. 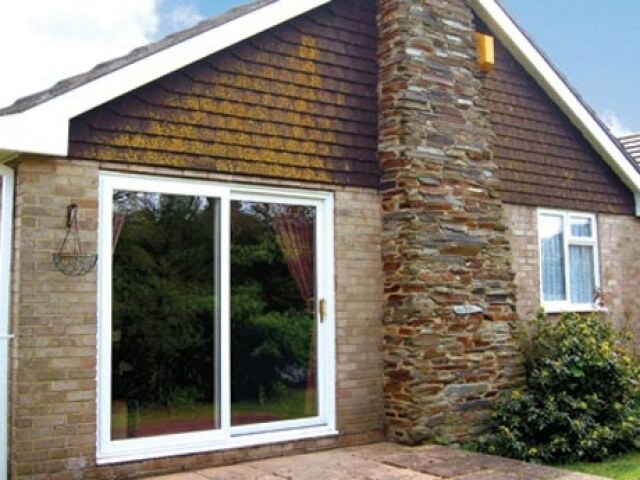 At South Coast Windows, we like to offer a variety of product choices for our customers. 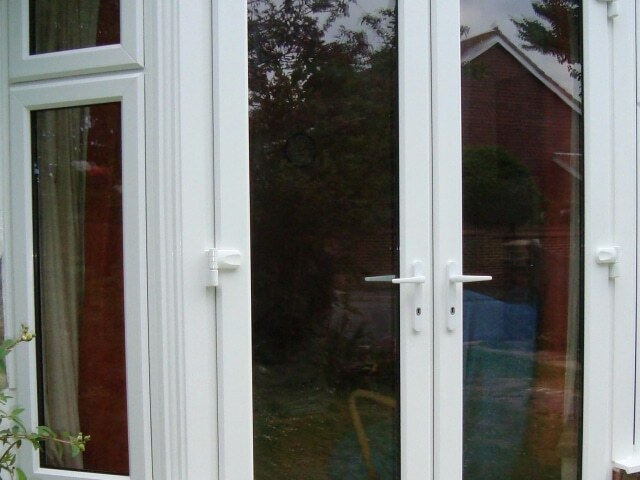 That’s why, instead of just offering one style of patio door, we also provide French doors. If you’ve been looking for a slightly more luxurious door option, why not install French doors in your home? 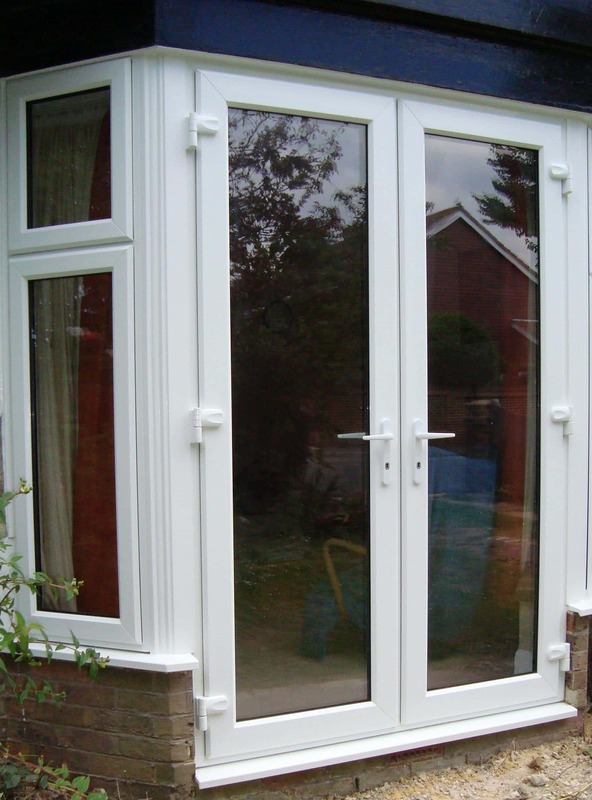 If you would like to know more about our French doors and the options we provide, give us a call today. 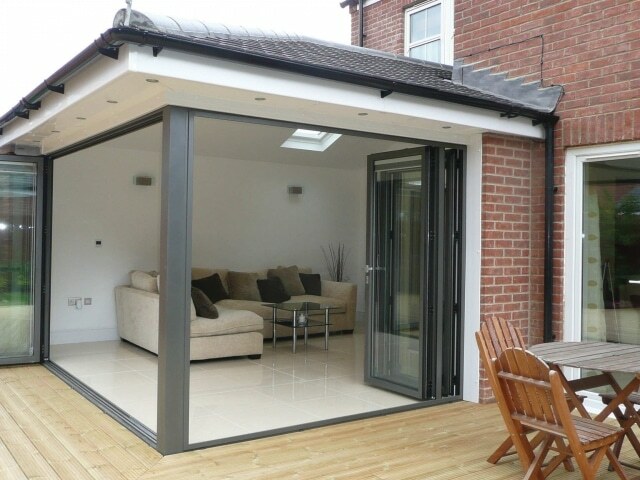 One of the most popular door choices in the UK are bifold doors. These aesthetically pleasing, functional, and secure doors are extremely beneficial for homeowners throughout Chichester as they offer so many benefits. If you would like to know whether a bifold door is right for your home, give us a call today. Here at South Coast Windows, we are proud to provide our customers in Chichester with high-quality and durable rooflining services. Traditional rooflining products were made from timber. However, this can warp, misshape, and rot over time. As a result, here at South Coast Windows we provide our customers with rooflining products made from PVCu that are weather-resistant, long-lasting, and easy to maintain. If you would like to find out more about our rooflining products, please do not hesitate to give us a call today. We would be more than happy to advise you. We have a team of fully trained and experienced professionals available to help you throughout your home improvement process. Whatever you need, we are here to help. At South Coast Windows, we are proud of the work we do and we hope to support you through your home improvement project with our fantastic, high-quality products.